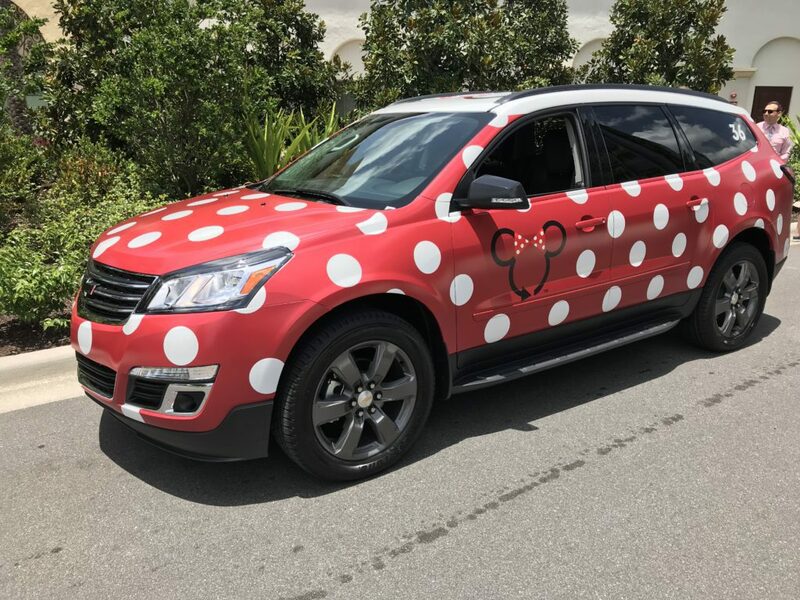 Following Disney’s rollout of the Minnie Van service, which took guests between any two locations on Walt Disney World property, Disney is looking to expand that offering beyond Walt Disney World. 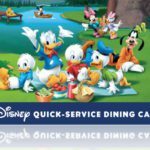 Beginning January 27, Walt Disney World is launching a pilot program where club level guests at Yacht & Beach Club Resorts, as well as the BoardWalk Resort can use the service to go to the Orlando International Airport. Interested club level Guests may arrange this service through a Concierge Cast Member. 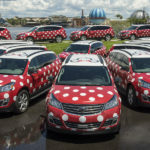 Disney is also exploring a route that would allow select Guests to take Minnie Van service to Port Canaveral Cruise Terminal at a later date. 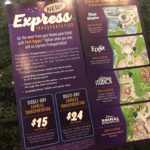 Disney’s Magical Express and service provided by Mears will remain available for all guests and is included in their resort stay. During the pilot, the service is only available to the airport. 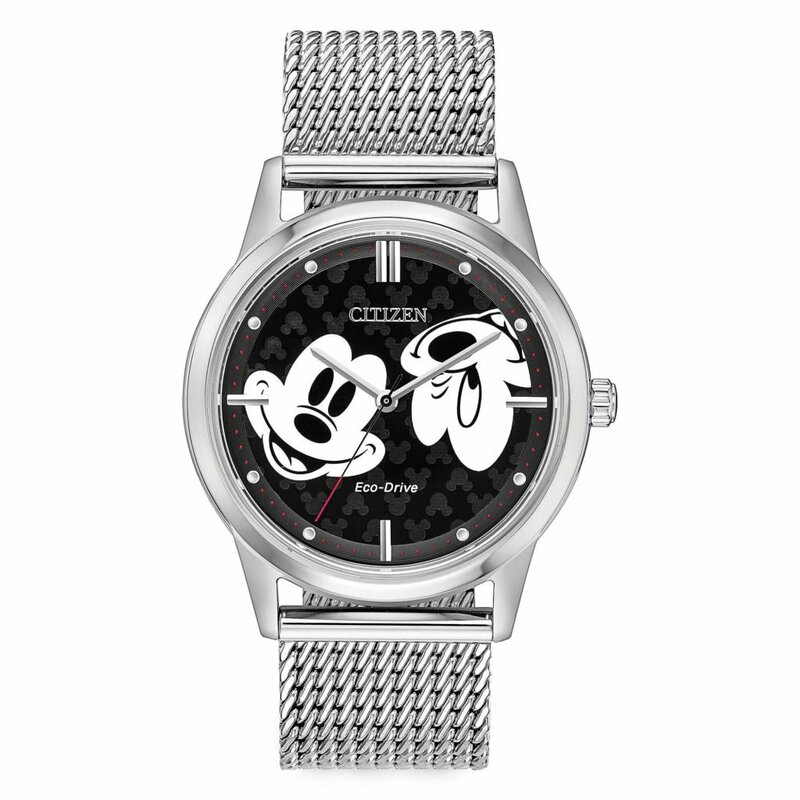 Guests arriving into Orlando will need to utilize Magical Express or another option. 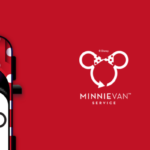 Eligible guests may book Minnie Van service once they check-in at their resort up to one day prior to their flight. Day-of requests may be made through concierge cast members, but are not guranteed. At this time, the price is $150 per trip. Disney will evaluate the service for potential expansion for other guests.